Marilyn: Happy Anzac day ! 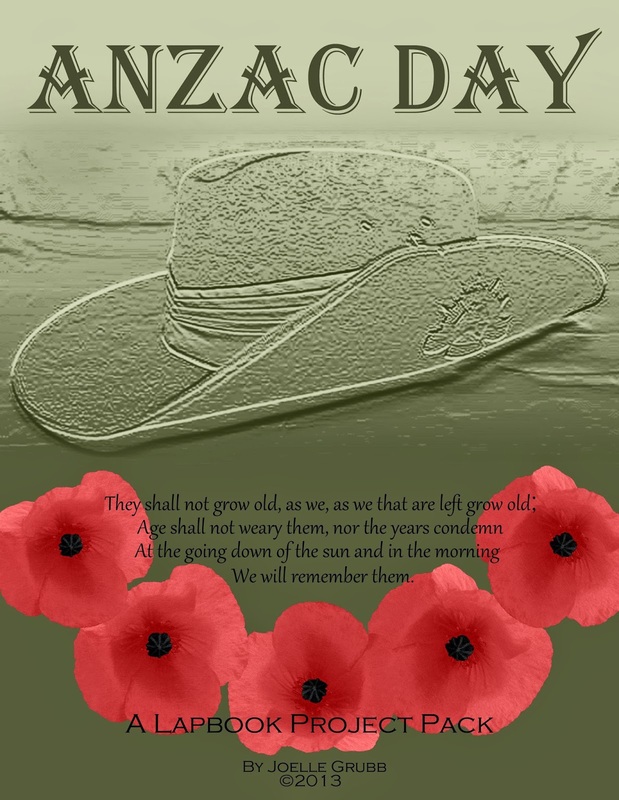 A thoughtful reflection about the significance of Anzac Day Marilyn. I like the image you chose to use as well. Thanks for sharing this today.